Chilli Willi and the Red-Hot Peppers were one of the main British pub rock groups of the early 1970s. 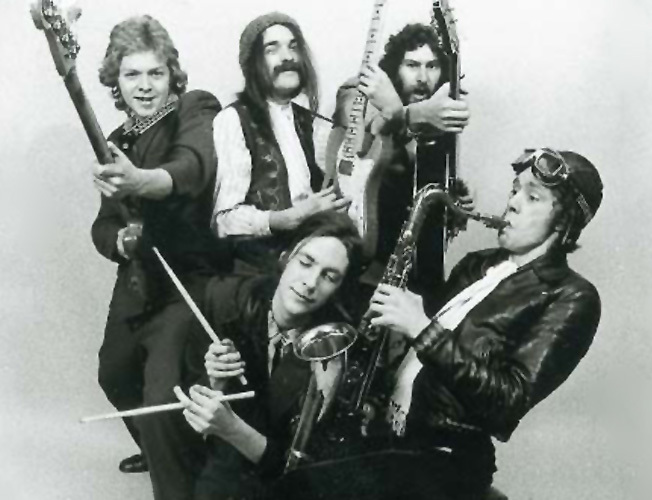 Later managed by Jake Riviera, who first worked for the band as a roadie, they reached their peak as part of the "Naughty Rhythms Tour" of 1975, along with other stalwarts of the same scene, Dr. Feelgood and Kokomo, each band alternately headlining on different dates. The band had its origins in a folk-rock duo formed by ex-Junior's Blues Band members Martin Stone and Philip C. Lithman. Lithman moved to San Francisco in the late 1960s, leaving Stone to play with Savoy Brown and Mighty Baby. The duo reunited in the early 1970s, recording Kings of the Robot Rhythm with vocalist Jo Ann Kelly and various members of Brinsley Schwarz. The album was released in 1972; the same year, the duo expanded, adding Paul "Dice Man" Bailey, Paul "Bassman" Riley, and Pete Thomas to the line-up. 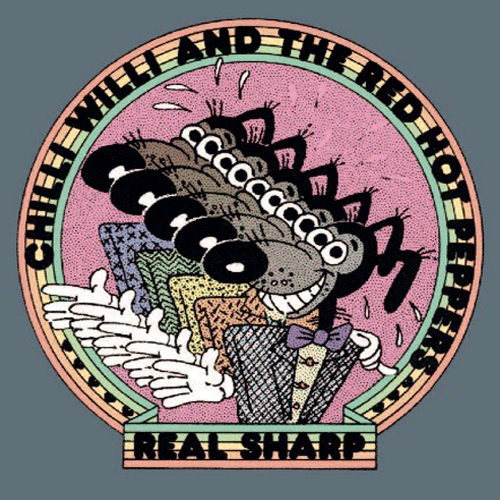 During the next two years, Chilli Willi & The Red-Hot Peppers became a popular live act in Britain, and recorded two John Peel Sessions for BBC Radio 1, on 9 April 1973 and 25 July 1974. In 1974, they released their final album, Bongos Over Balham, which sold poorly; the band split in 1975. After the band's breakup, Lithman moved back to San Francisco where he began to work with his former associates, The Residents, under the name Snakefinger. He died in 1987. Stone (formerly of Mighty Baby and The Action), went on to play with the Pink Fairies among others before moving to Paris and concentrating on his book business until his death in 2016. Pete Thomas became the drummer for Elvis Costello's band – The Attractions, Paul Riley played with Graham Parker and Paul Bailey formed Bontemps Roulez.